Storey Publishing, LLC, 9781580175180, 176pp. James Cramer is internationally recognized for his art and garden designs. His work has been featured in lifestyle and gardening magazines, books, and newspapers, and his home and gardens in Maryland have been featured on network and cable television. 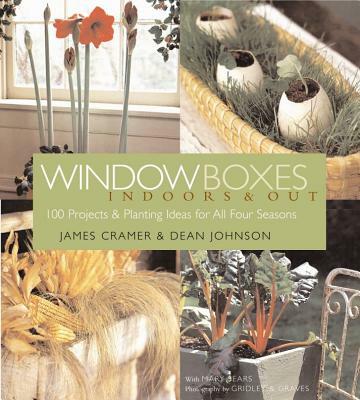 He is the author of Window Boxes. Dean Johnson is internationally recognized for his art and garden designs. His work has been featured in lifestyle and gardening magazines, books, and newspapers, and his home and gardens in Maryland have been seen on network and cable television. He is a co-author of Seasons at Seven Gates Farm.